Electricity Company of Ghana (ECG) and Karpowership have initiated discussions that will see the latter provide 120MW of interim power ship to help on ease the current load-shedding in the country. This is according to a briefing by Mr Orhan Remzi after a trip to the shipyard in Instanbul, Turkey where the initial power ships are being put up together before they are shipped to Ghana. The power ship will be in relation to the first of the two the company is expected to install in September this year, in relation to a contract entered earlier. Remzi has said the interim is not an additional cost to Electricity Company of Ghana (ECG) and is within the earlier contract. On completion, the two power ships are expected to supply a total of 450MW of power by September this year. 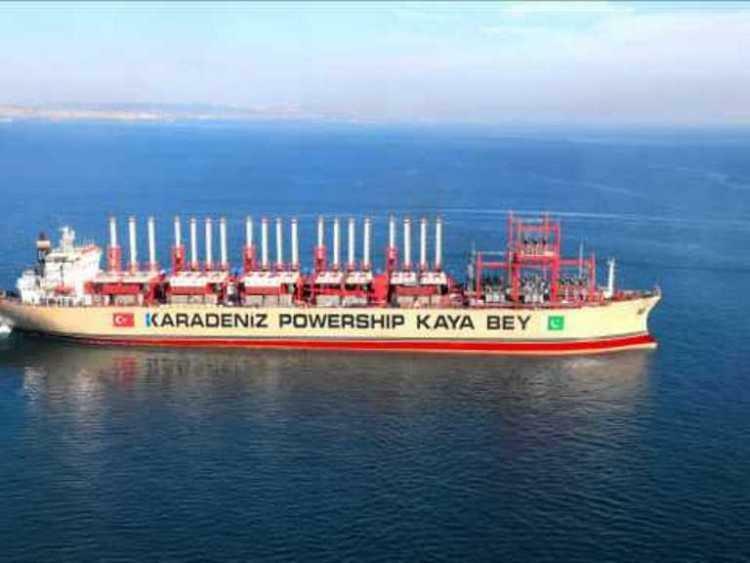 The first power ship is expected to cut down power shortages in the country as construction for the first continues. The proposed interim will provide the country with 120 MW of power and will be installed at Takoradi, and will be replaced when the second 225 MW is ready. The first of the two 225 MW power ships that relate to the earlier contract is supposed to be based in Tema. However, once the conclusions are made regarding the interim power supply, together with first powership, the company is expected to operate and supply at least 345MW of power to industries and households in Takoradi as the interim power has been agreed to temporary operate from there as it will be replaced with the second powership with the capacity of 225MW as per the contract agreement. Of the two, the first is expected to come 215 days fowlloing financial closures, whereas the second will be handed over in 365 days after the closure. However, the proposed 120MW interim powership will not be an additional cost to the ECG since the proposal is under the Power Purchase Agreement (PPA) signed earlier. Karpowership has constructed seven more floating power plants which are currently operating and supplying a total of 1200MW of power.